The Daily Mail have published some quite brilliant details of Jose Mourinho’s actions at Anfield in 2014 ahead of our eagerly awaited clash with Liverpool tomorrow. Mourinho pulled off one of his famous masterclasses five years ago, with Steven Gerrard slipping and subsequently handing Manchester City the Premier League title. 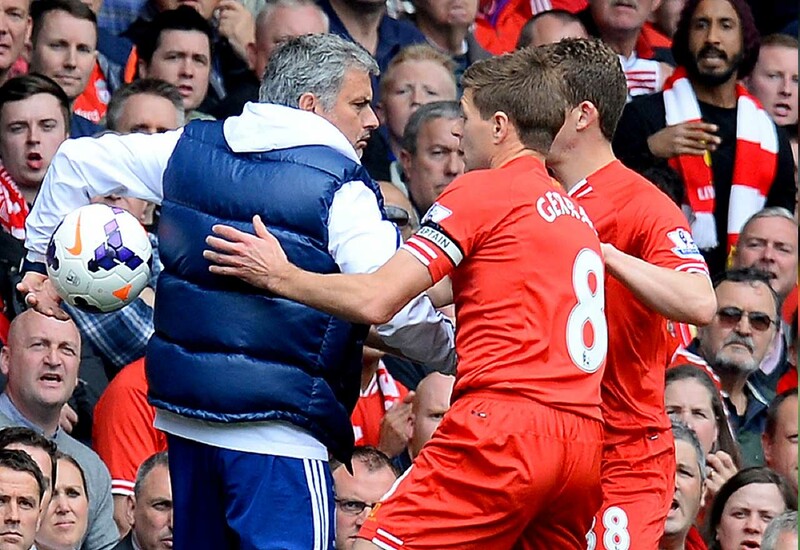 We’d love to see more of the same tomorrow, but will it be possible without the contributions of ‘The Special One’? His influence was immeasurable. Can you imagine being a player in the dressing room ahead of a game of this magnitude. Mourinho instilling a siege mentality continually paid off in games like these. It was always us against them. The world against Chelsea. It worked every time. Mourinho got his tactics spot on, with Chelsea leaving Anfield with three points and, perhaps more importantly in this case, bragging rights. Jose will have enjoyed the victory over former apprentice Brendan Rodgers as much as any of his wins as Chelsea manager, no doubt. Our relationship with Mourinho has soured somewhat over the past few years, but he’s the best manager we’ve ever had – and we should never forget that.